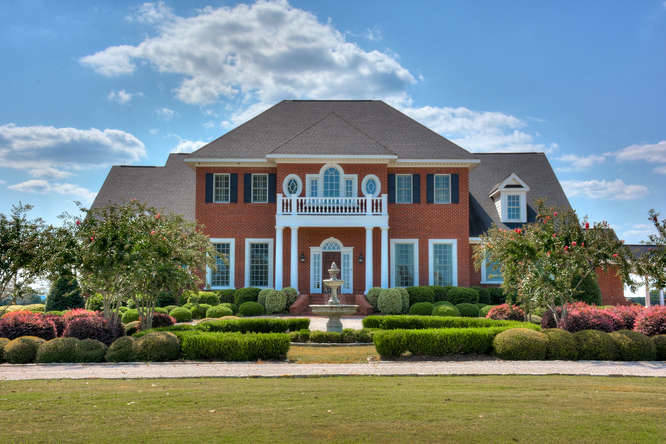 Six-year-old custom built 6,100 square foot brick Georgian Colonial designed by the award-winning architectural firm of McIntyre-Capron of Philadelphia, Pa. and built by Kisner Construction of Aiken, SC. 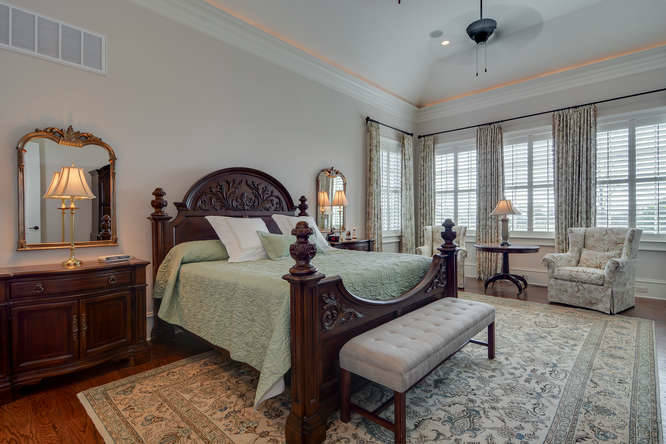 Extensive custom millwork and hardwood floors are throughout the house and volume ceilings accentuate the grandeur of this magnificent home. 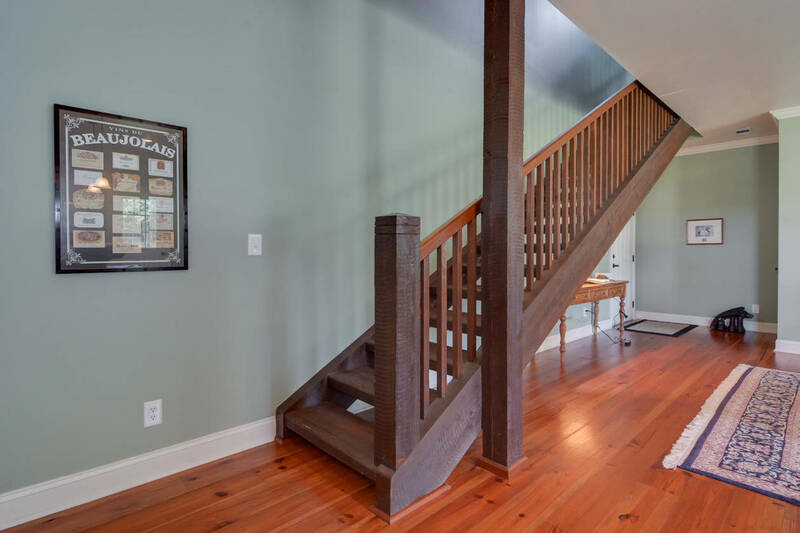 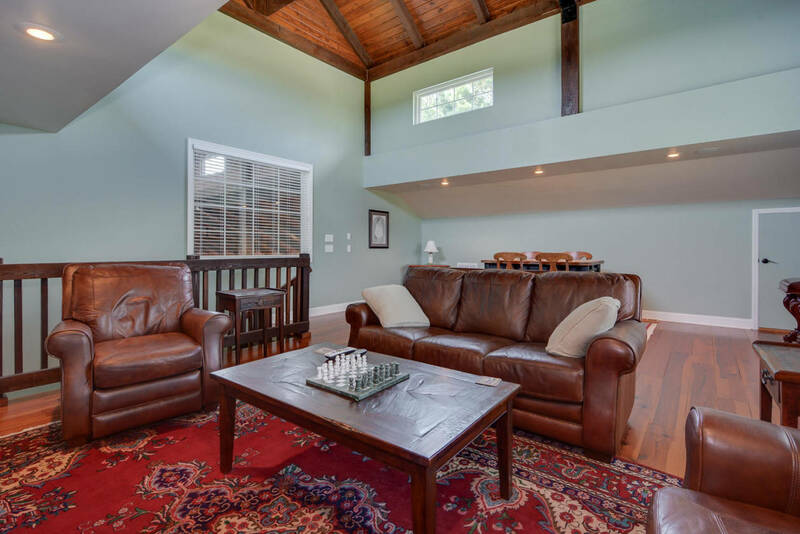 The first floor is well designed for entertaining and family living with an open concept. 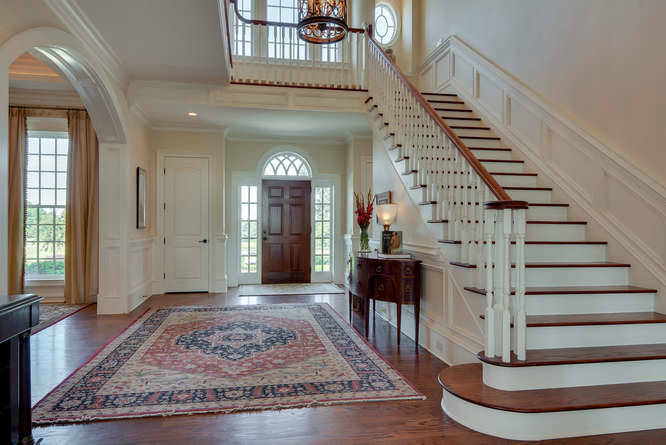 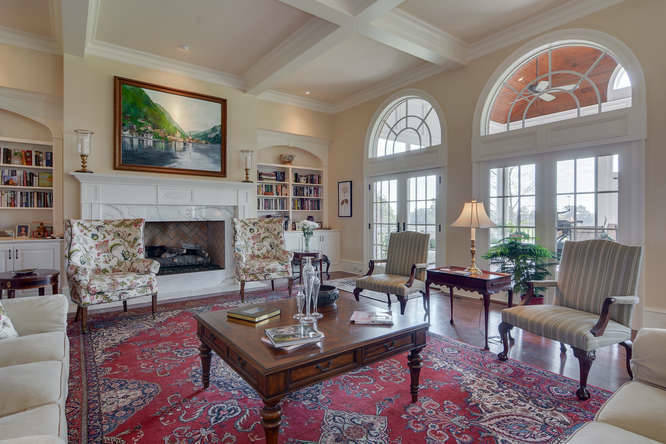 Elegant entry hall with grand staircase and arched doorways give way to a welcoming family room with fireplace and French doors leading to a large screened porch. 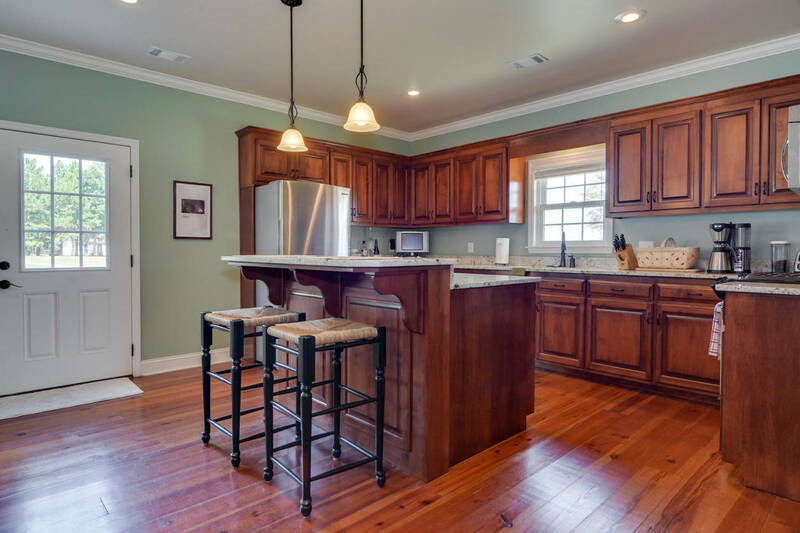 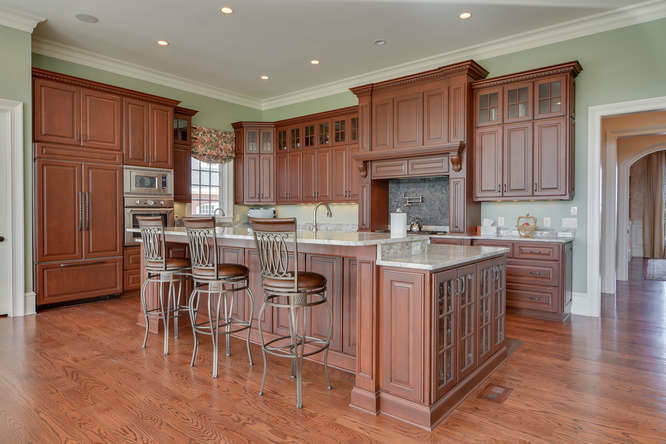 An expansive gourmet kitchen is a delight with high-end appliances, extensive granite counter tops and a large eating area surrounded by a circular set of windows. 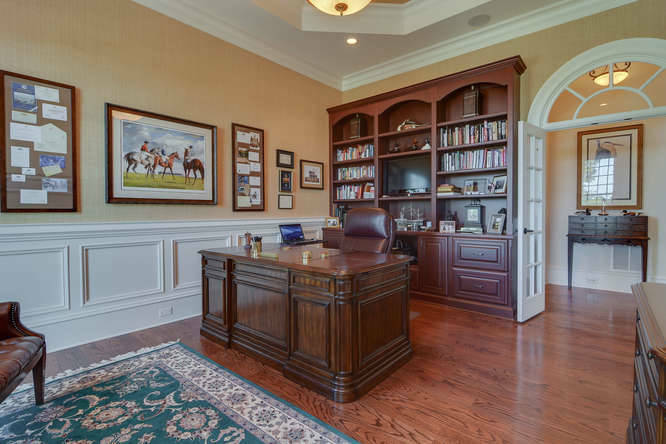 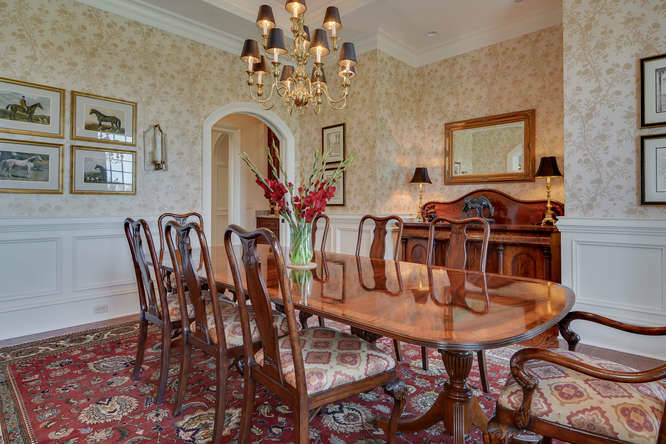 The stately dining room is perfect for gatherings and the large study with built-ins provides a comfortable retreat. 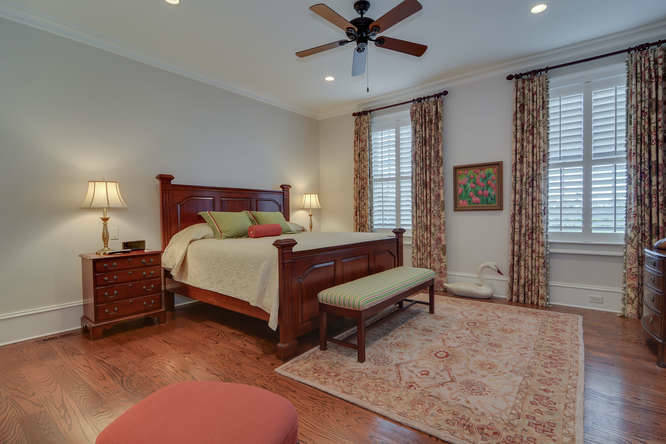 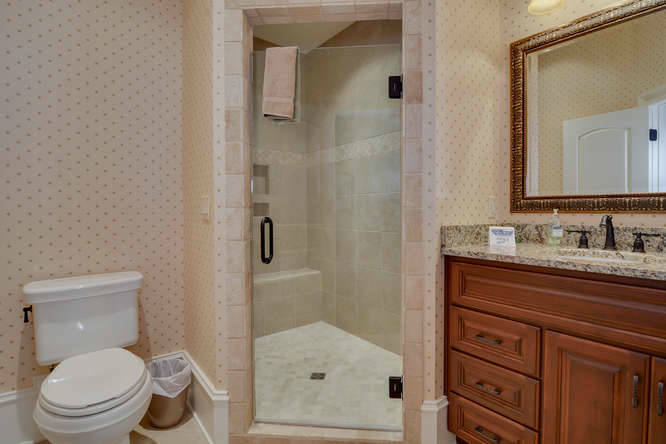 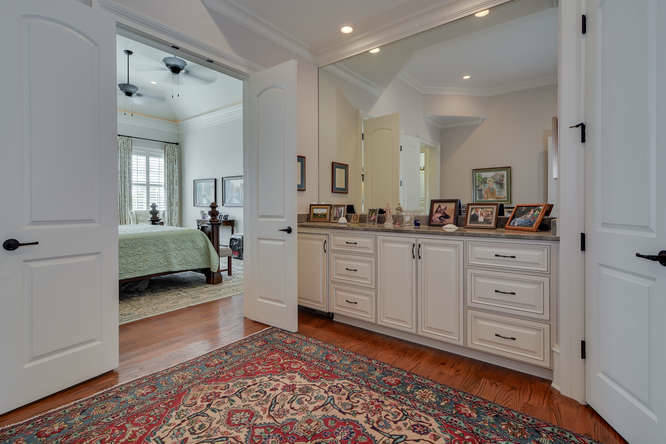 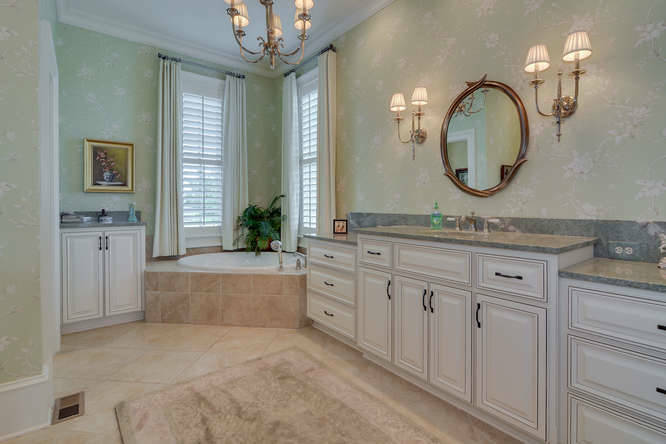 Main floor master suite includes sitting and dressing areas; his and hers bathrooms and individual walk-in closets. 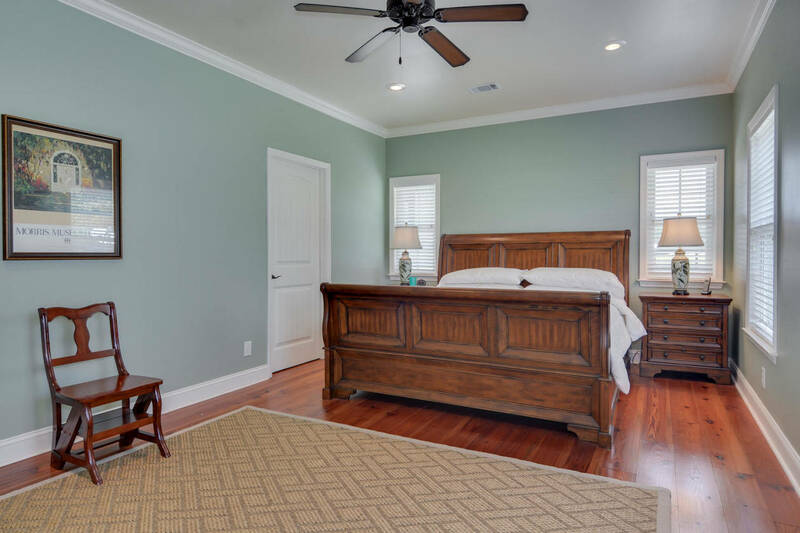 A second generous sized guest room with full bathroom is also on the first floor. 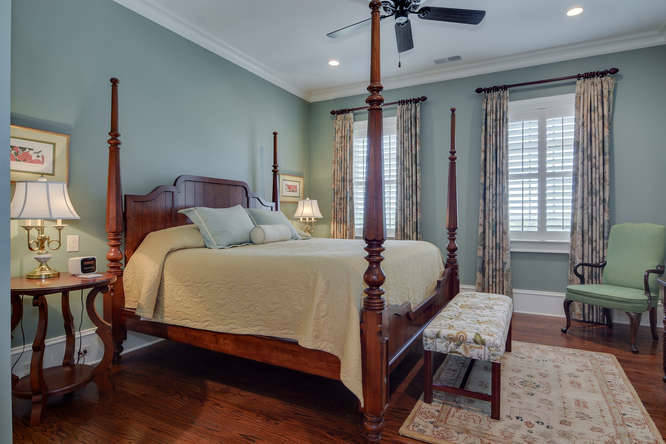 There are two additional private guestrooms on the second floor, each with a full bath, walk-in closet; and a comfortable sitting area. 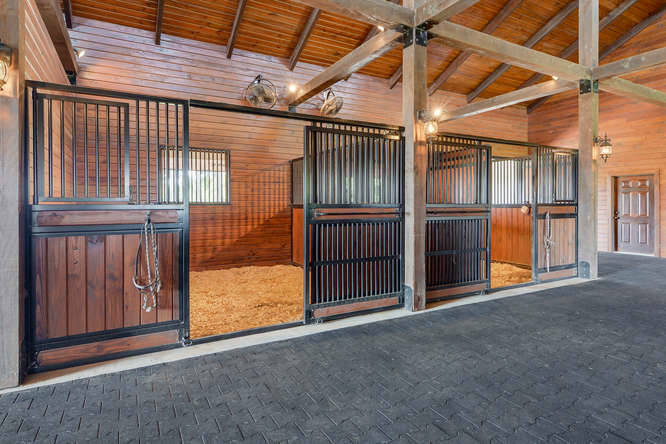 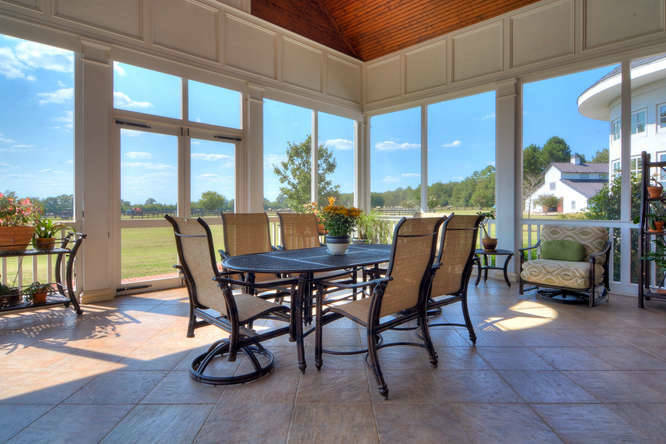 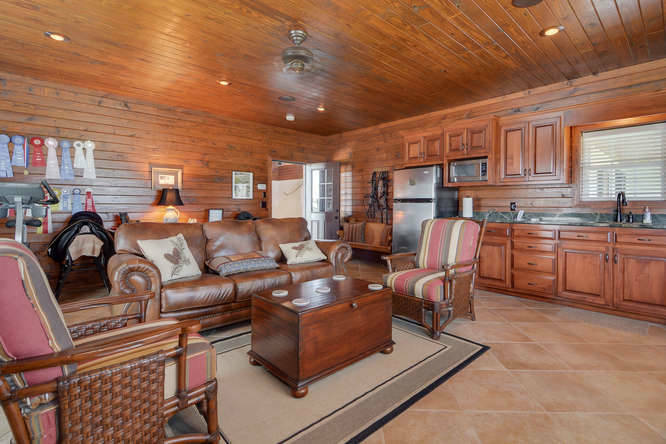 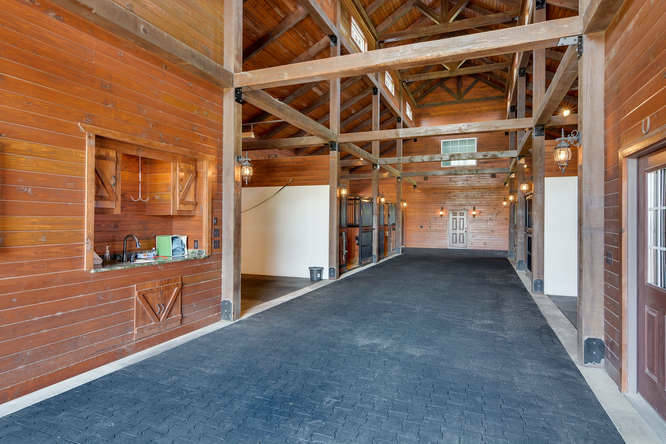 In addition to the house, there is a stunning custom designed stable measuring 60 X 96'. 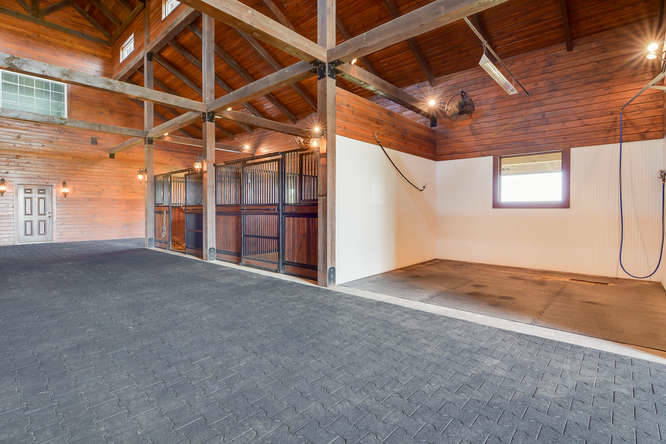 The barn includes inlaid rubber pavers in the center aisle, tongue and groove stained pine walls and ceiling, four 12 X 12' stalls with Nelson automatic waterers as well as two 12 X 12' wash stalls with infrared heaters, a 20 X 20' feed room, a 20 X 20' tack room, a powder room, laundry room and an exquisite 1640 square foot one bedroom apartment with a loft and full bath. 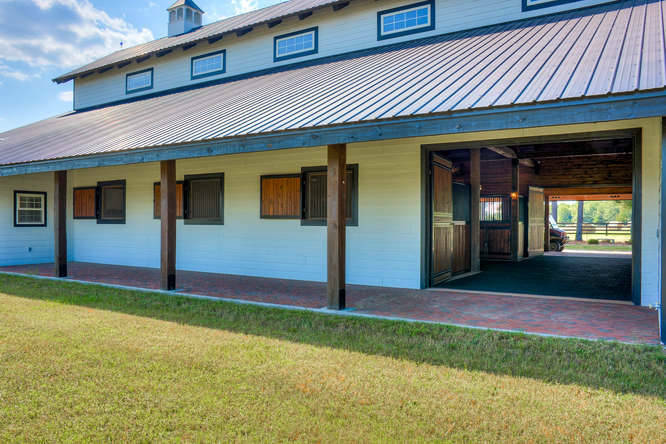 Other structures include a screened observation hut adjacent to the irrigated full regulation size riding arena with a mixture of screenings, sand and clay and a 40 X 56' equipment building with built-in workbench, electricity and water. 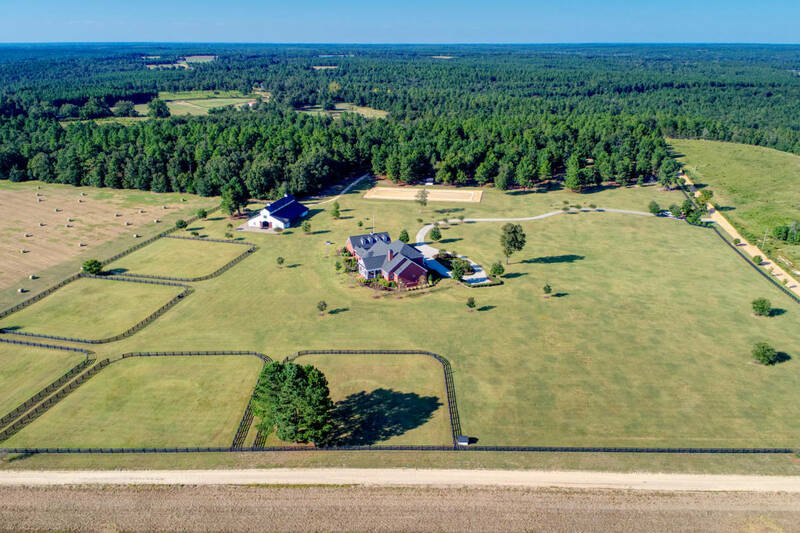 LOW COUNTRY LIVING, WHERE HORSES MEET DEEP WATER! 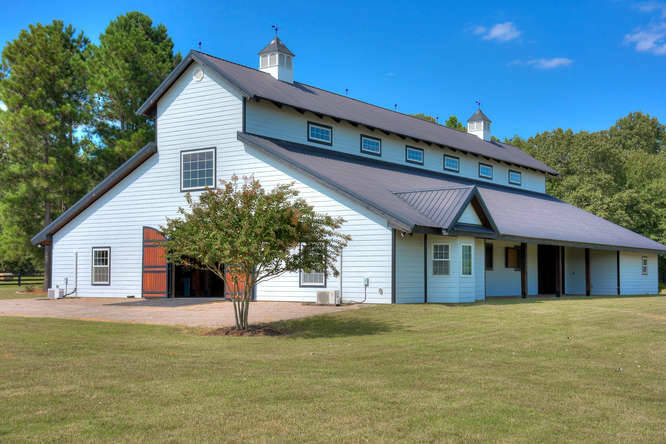 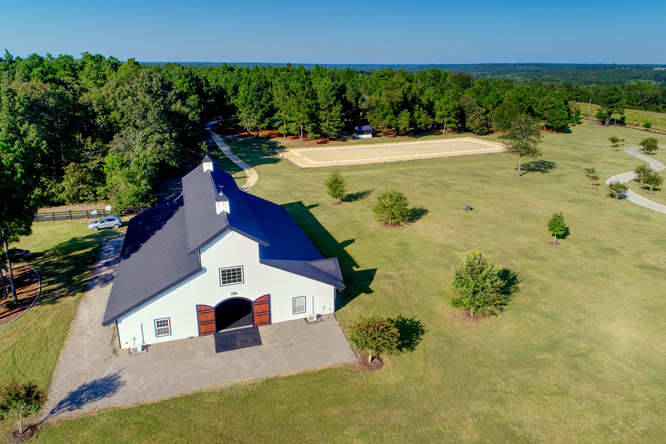 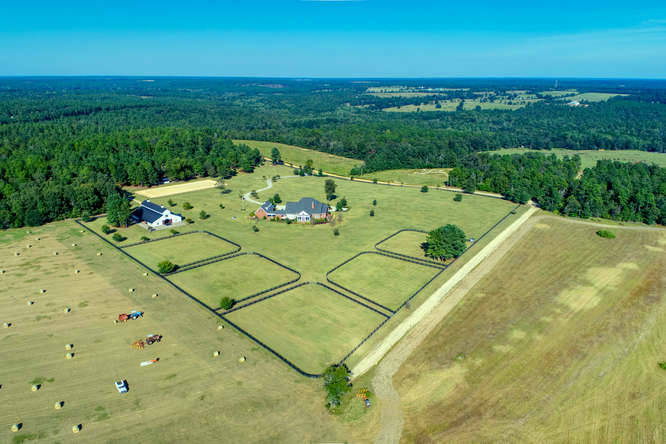 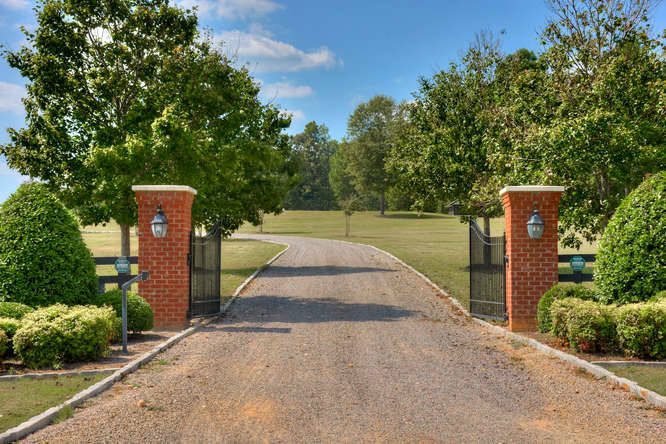 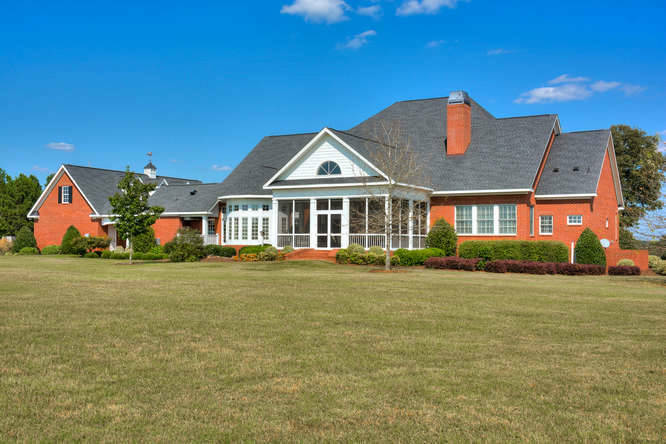 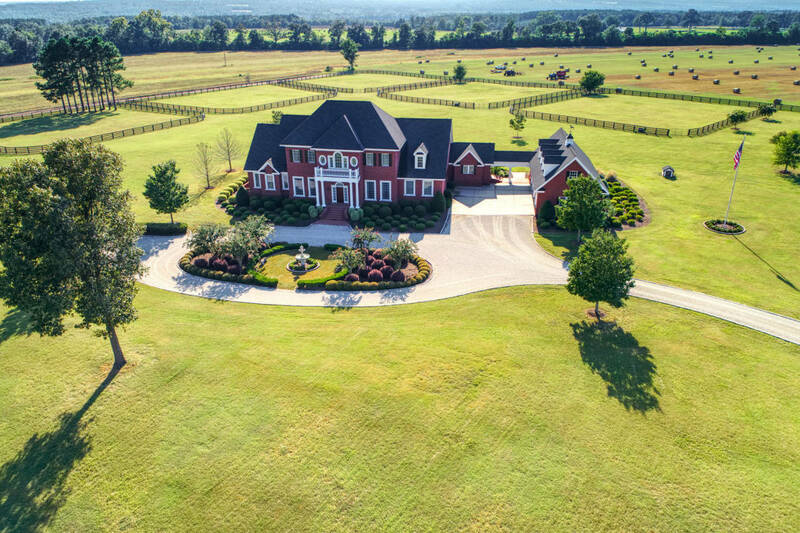 10 STABLE BARN ON 28 ACRES SOUTH OF CHARLOTTE, NC FOR LEASE.